Here are two more books that I bought in England. 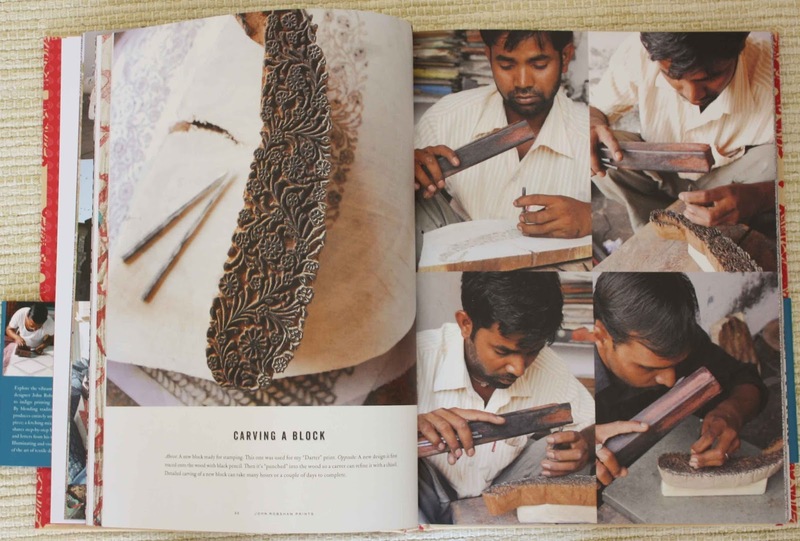 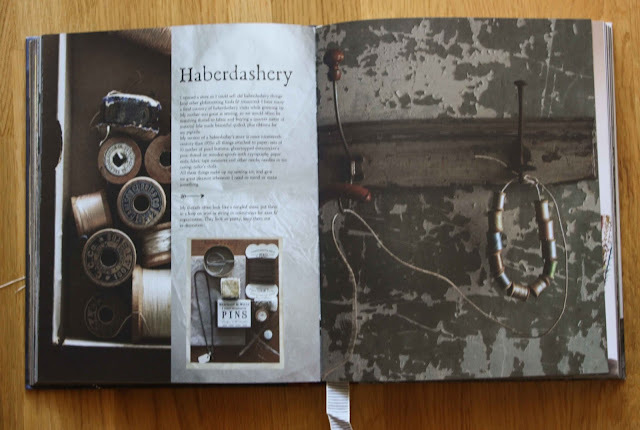 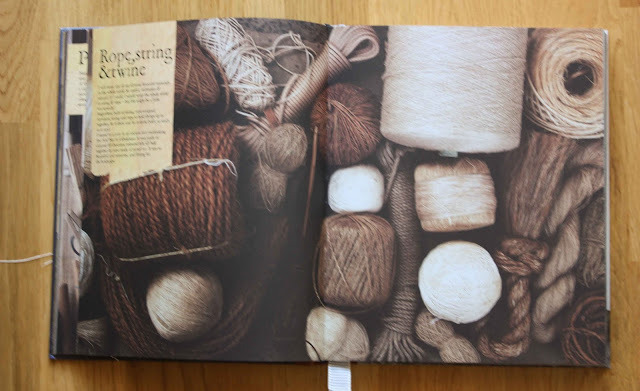 You can probably buy them through amazon or similar bookstore.There are two inspirational books, one about the textile printing and one for interior design. 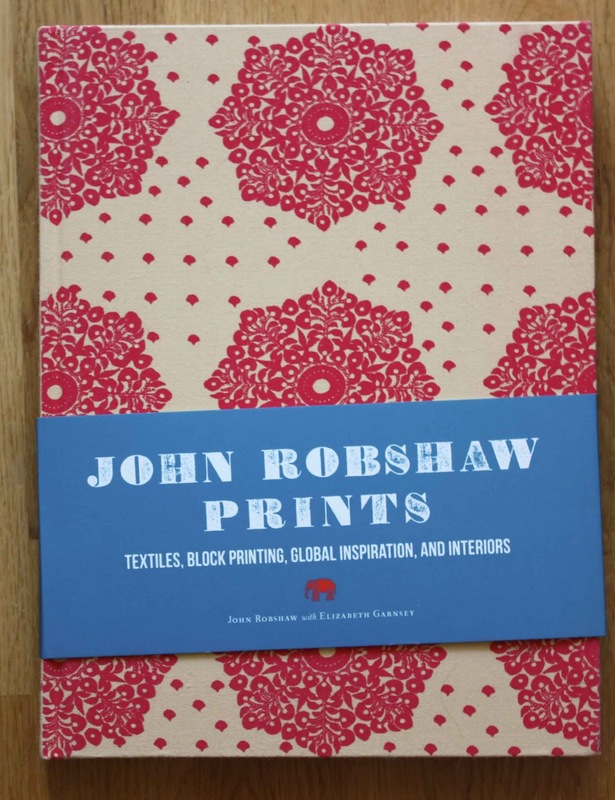 JOHN ROBSHAW PRINTS Textiles, Blockprinting, Global Inspiration and Interiors. 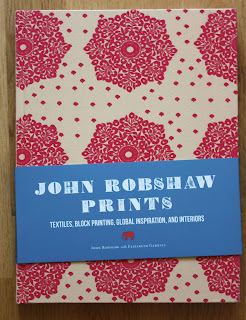 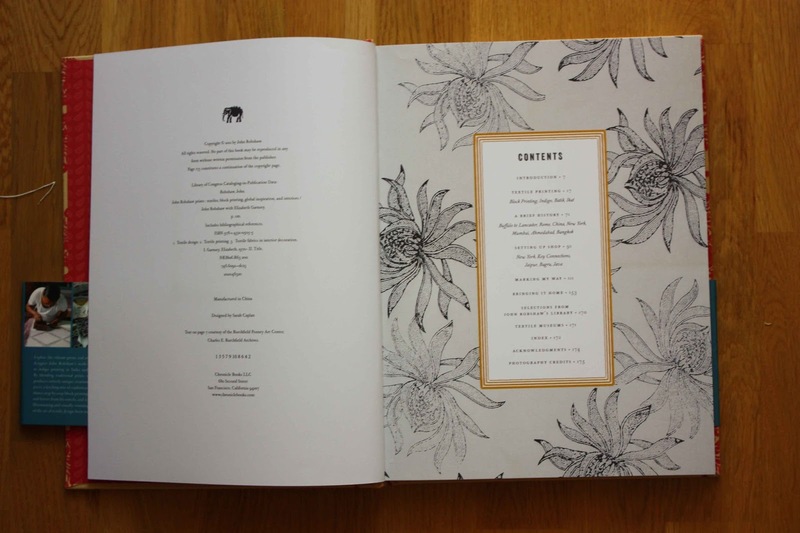 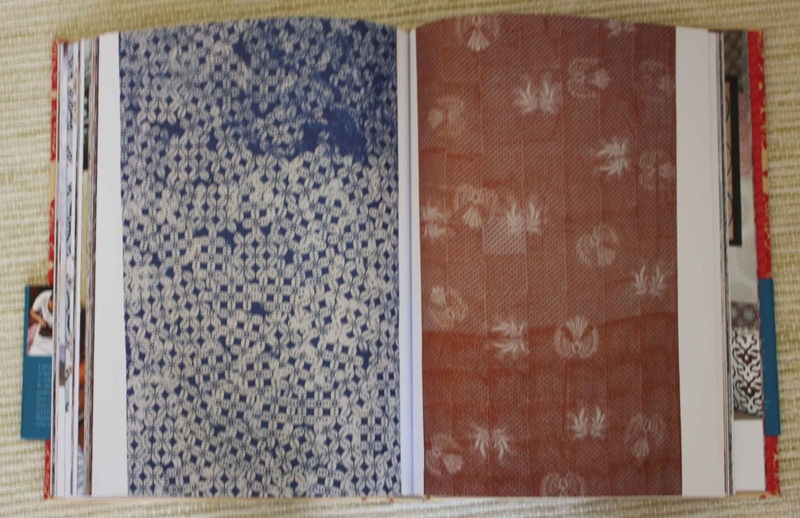 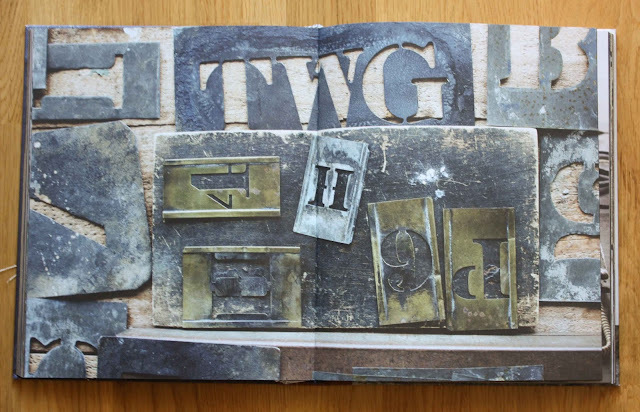 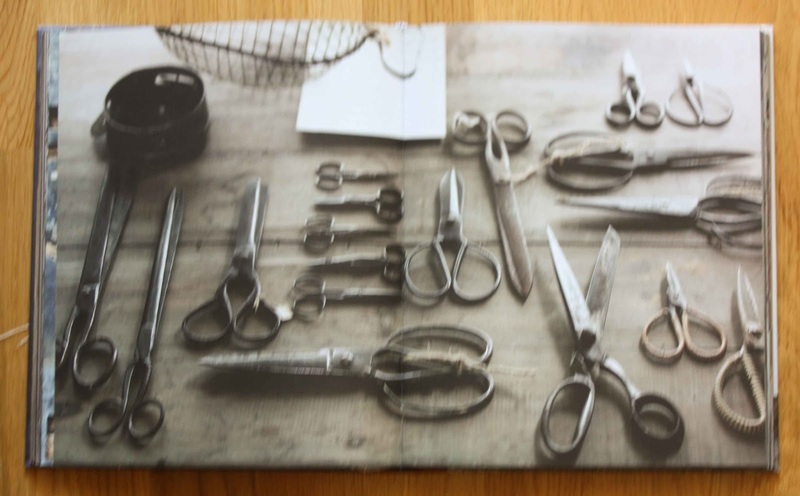 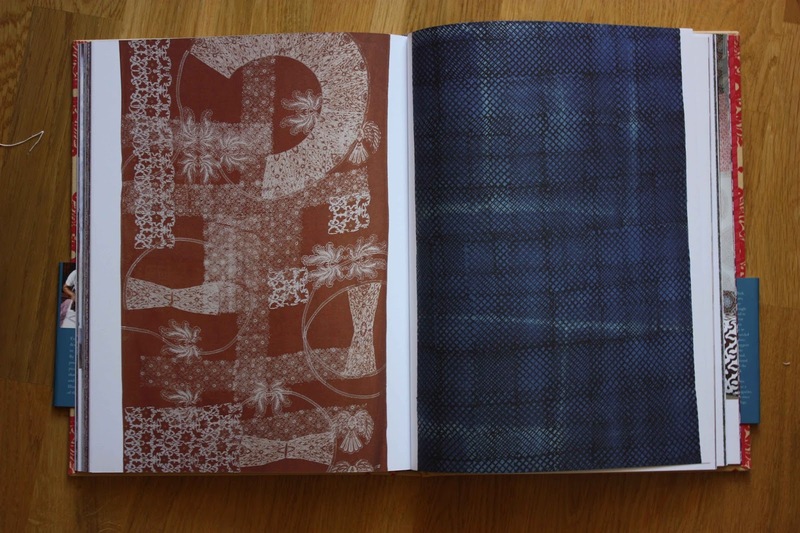 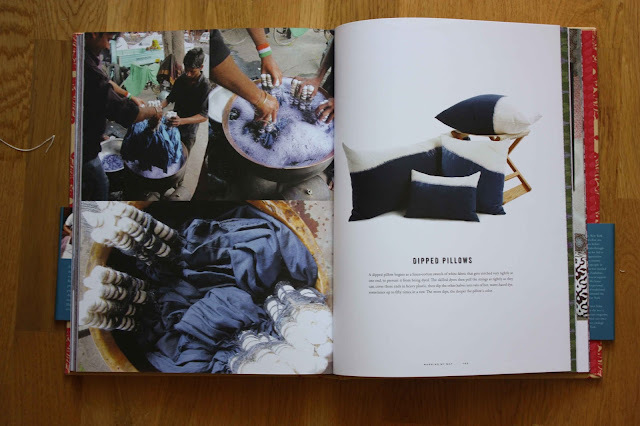 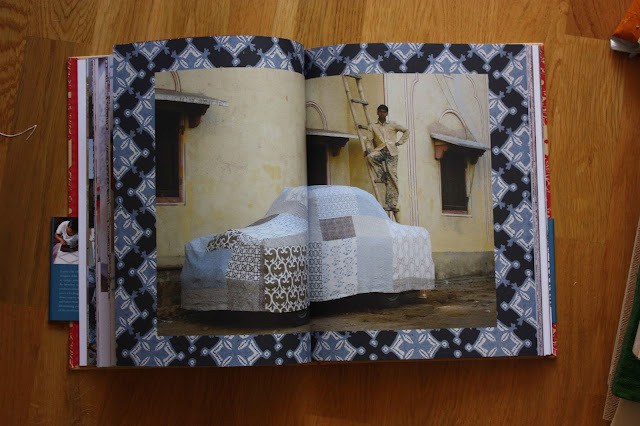 It's a very nice book about textile printing in Java, Thailand and India - about the american John Robshaw's traveling and business with textile printers. 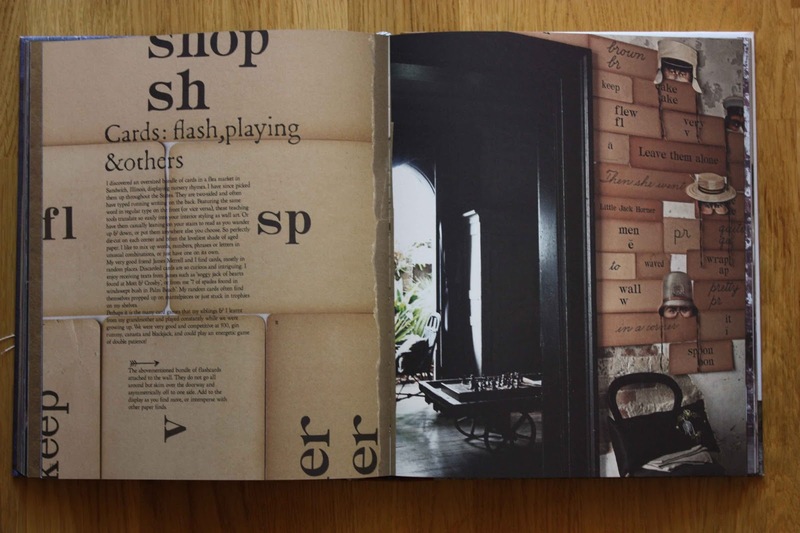 I like the inspiring pictures an the informative text. 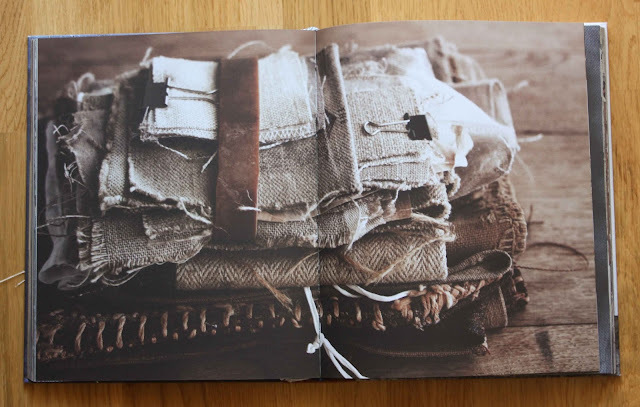 The second book is a true inspirational book. 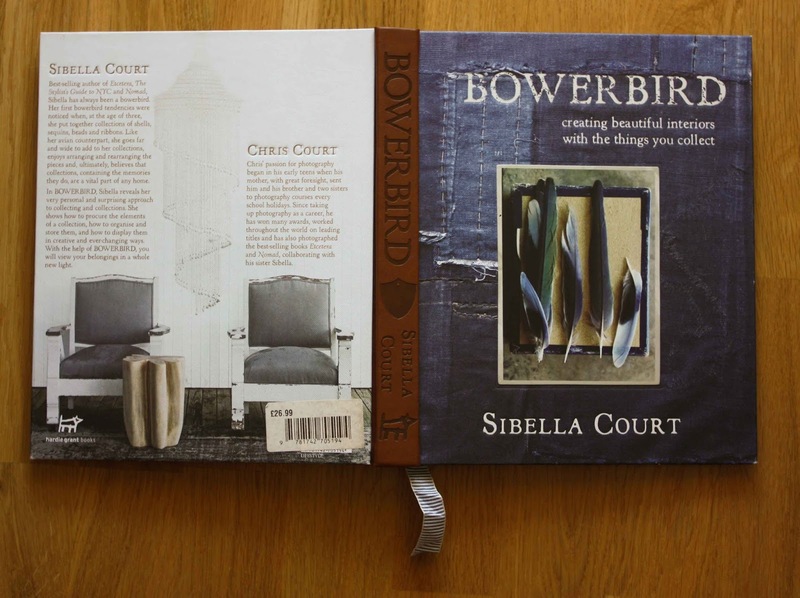 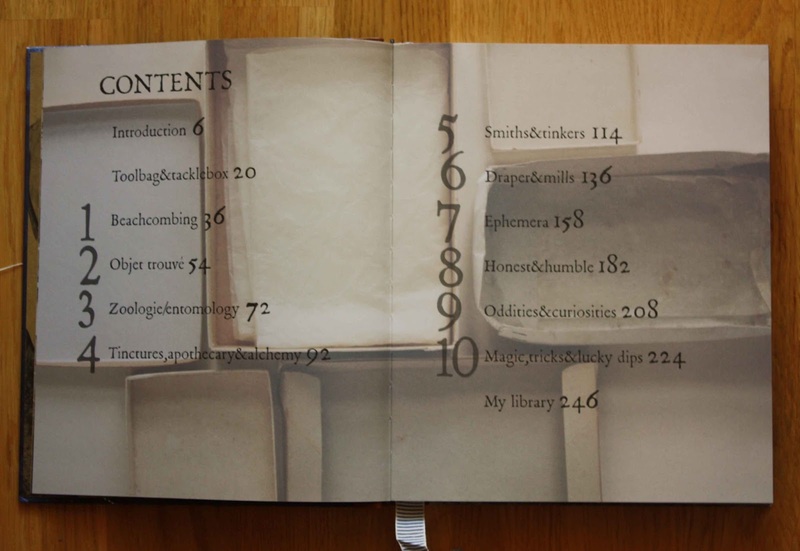 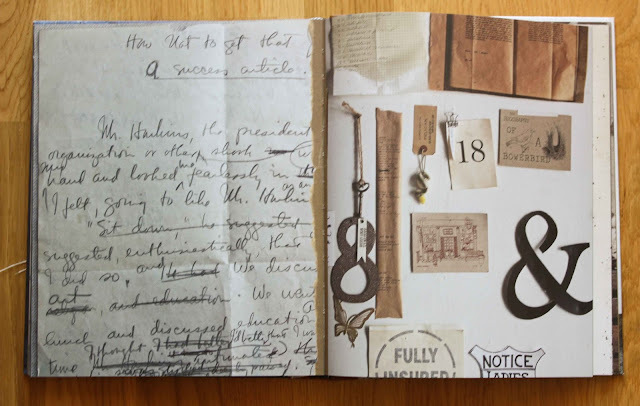 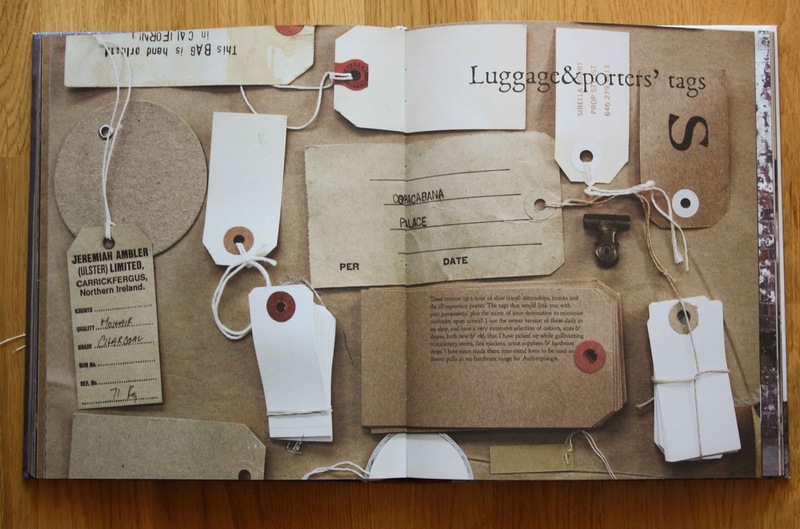 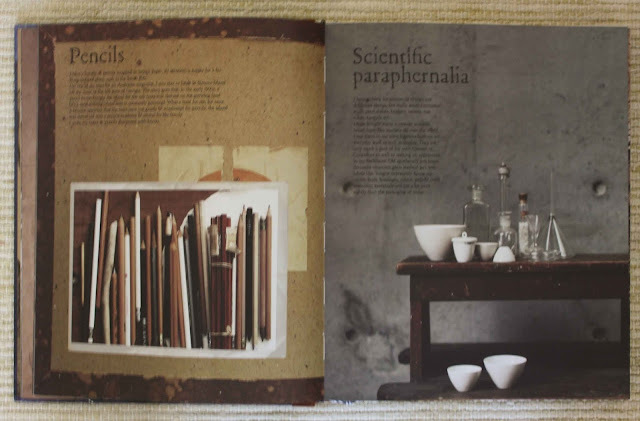 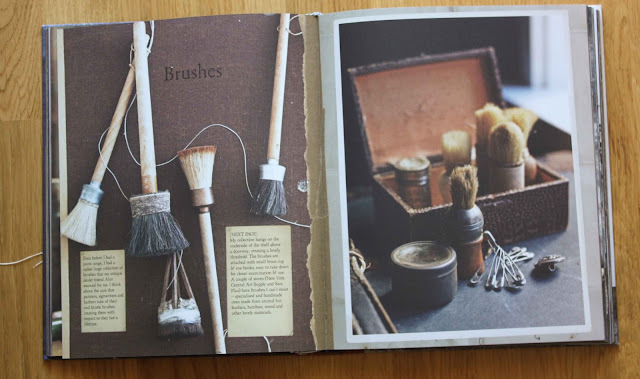 It's a book about gathering small collections and insert them in the interior design. The book have wonderful pictures and are full of inspiration. The book justify your collections.